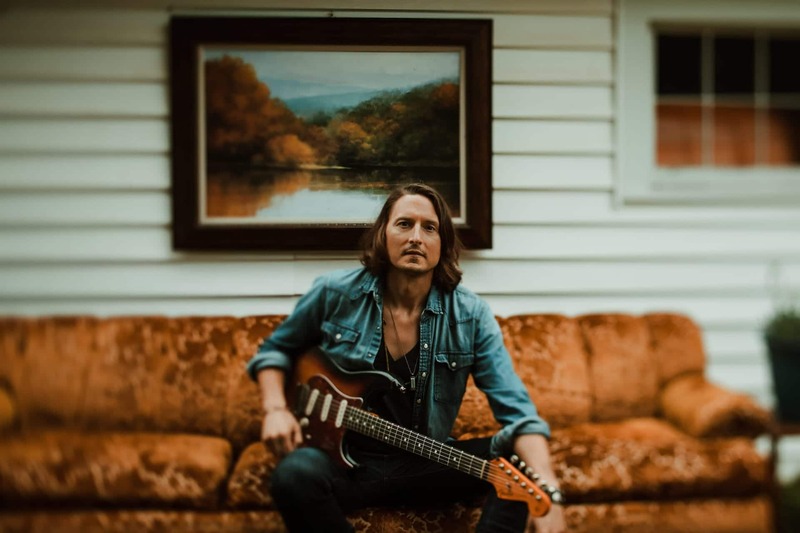 "A soundtrack for both the highway and the heartland"
"His vivid musical snapshots of life combined with his warm, earnest lyrical delivery is like the second coming of Jackson Browne." SZLACHETKA is a prolific songwriter who relishes the creative interplay of collaborative writing and the serendipitous connections that materialize on the road. In the last year alone, he has collaborated with Kevin Savigar (Rod Stewart, Kelsea Ballerini), Adam Wright (Alan Jackson, Lee Ann Womack), Mando Saenz (Miranda Lambert, Lee Ann Womack, Eli Young Band, Whiskey Myers, Kim Richey, Wade Bowen), Jeff Silbar (Wind Beneath My Wings), Wyatt Durrette (Zac Brown Band), Scott Underwood (TRAIN), Jamie Kent, Jamie Wyatt, Austin Hanks (Billy Gibbons, ZZ Top), Katelyn Clampett, Matt Brown, Andrew Leahey and Paul Freeman. Throughout his travels, SZLACHETKA has shared the stage with the likes of Mike Campbell (from Tom Petty & The Heartbreakers), Chris Isaac, Brandi Carlisle, Huey Lewis & The News, John Waite, Pat Green, Brandy Clark, Deana Carter, Tommy Emmanuel, Albert Lee, Doyle Dykes, Chris Hillman, Laurence Juber, John Jorgensen, Lee Roy Parnell, Cracker, Camper Van Beethoven, Matthew Sweet, Greg Laswell, Johnette Napolitano, Hanson, Fishbone, The English Beat, Madi Diaz, The California Honeydrops.